Manufacturer name - cole-parmer, valved bulkhead panel mount hose barb, PP, 3/8 inch flow size, 1/2 inch ID, industrial-tube-fittings, country of origin - United States. Manufacturer - Cole-Parmer, Cole-Parmer straight connector, nylon, 1/4", 10 Pack, country of origin - United States, science-lab-supplies. Manufacturer - Cole-Parmer, straight connector, polyethylene, 5/8", 10 Pack, country of origin - United States, barbed-tube-fittings. Manufacturer - Cole-Parmer, straight connector, nylon, 5/32", 10 Pack, country of origin - United States, barbed-tube-fittings. 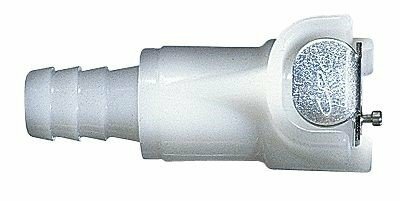 Quick-disconnect fittings, straight-through hose Barbs inserts, PP, 3/8". industrial-tube-fittings. Made in United States. 3130340 Series product. Lab Equipment & Instruments. 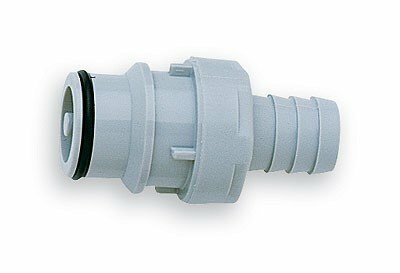 Quick-Disconnect Hose Barb Fitting Body; Straight-through, 3/8" Tube ID. Manufactured by COLE-PARMER. Colder brand products. 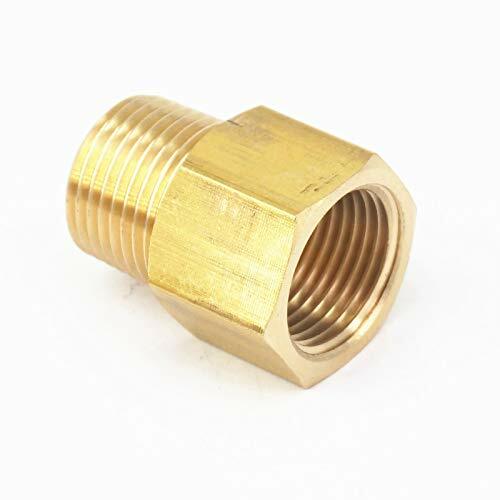 Material:Brass Thread:1/4" NPT Female Fit For Hose Inner Diameter:3/16" Inch Max Pressure:229 PSI Operaturing Temperature:-20-120 C Each bid For 1 PC! Manufacturer - Cole-Parmer, straight connector, polyethylene, 3/4", 10 Pack, country of origin - United States, barbed-tube-fittings. 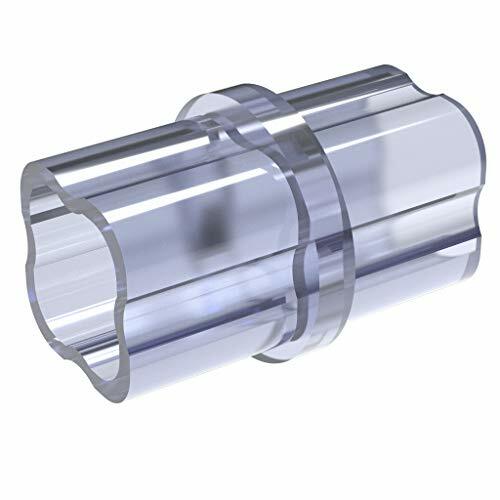 Fits 5 sizes of tubing and will act as straight connector for the same size tubing on both ends, or will act as a reducer for any combination within the range. Research, industrial and healthcare professionals rely on SP Scienceware for their sample handling needs. Sold worldwide, Bel-Art and H-B Instrument brand laboratory supplies include over 5,000 items from safety wash bottles to fume hoods, thermometers, racks, desiccators, hydrometers, ice buckets, scoops and spoons. Custom calibration services, plastic molding, specialty coatings and wire manufacturing are also available. Wilmad-LabGlass brand laboratory glassware complements Bel-Art and H-B Instrument with over 7000 items including NMR and EPR consumables and specialty glassware, as well as custom fabrication for individual glassware, glass repair services and OEM glass parts. SP Scienceware is a division of Warminster, PA based SP Industries which also include SP Scientific laboratory, thermal management, and pharmaceutical production equipment and SP Ableware aids for daily living. 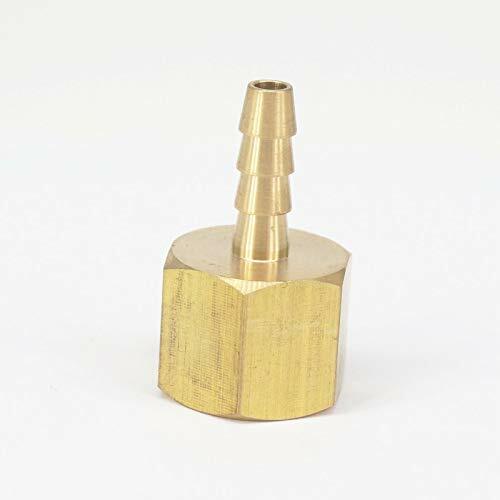 Material:Brass Thread:3/8" NPT Male Fit For Hose Inner Diameter:5/16" Inch Max Pressure:229 PSI Operaturing Temperature:-20-120 C Each bid For 1 PC! 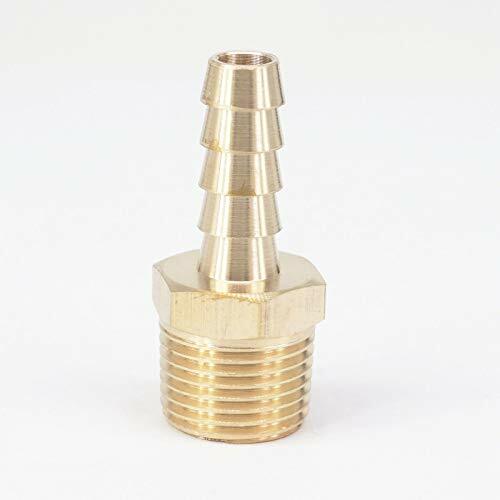 Colder AO-31303-48 Quick-Disconnect Fittings, Valved Hose Barbs Inserts, PP, 3/4"
Lab Equipment & Instruments. 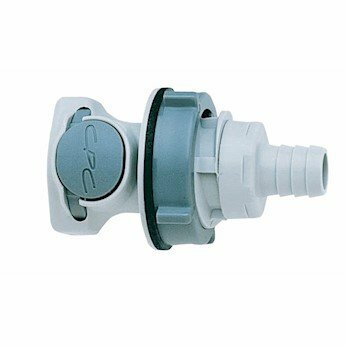 Quick-disconnect fittings, Valved hose barbs inserts, PP, 3/4". Manufactured by COLE-PARMER. Colder brand products. Material:Brass Thread:3/8" NPT Male x 3/8" BSPP Female Max Pressure:229 PSI Operaturing Temperature:-20-120 C Each bid For 1 PC! Material:Brass Thread:1/4" BSPT Male x 1/8" NPT Female Max Pressure:229 PSI Operaturing Temperature:-20-120 C Each bid For 1 PC! Internally connect two segments of 1-1/4" Size Schedule 40 PVC pipe (1-5/8" Actual OD) inline, with a virtually invisible connection for PVC pipe assemblies. FORMUFIT PVC couplings are ideal for breakdown points or making PVC segments longer. This UV-resistant, impact-proof coupling has a high gloss shine, with a completely clear, blue-tinted appearance, as well as increased durability, for years of use. There are no manufacturer marks or printing on any surface of the coupling, and has a smooth outer segment that matches up exactly to the outside diameter of the pipe, so your PVC projects look professional. Made in the USA. 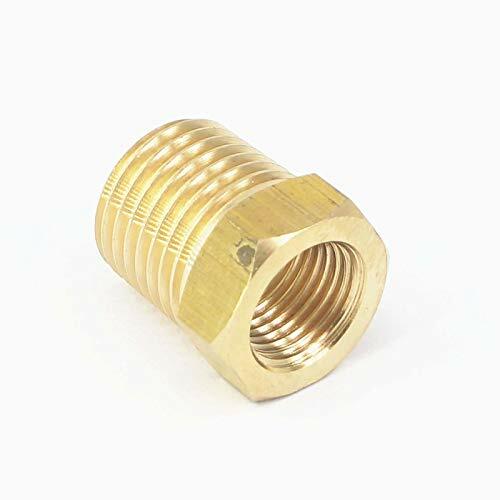 Manufacturer - Cole-Parmer, Cole-Parmer Straight Connector, Nylon, 1/8"; 10/Pk, Country of origin - United States, barbed-tube-fittings. 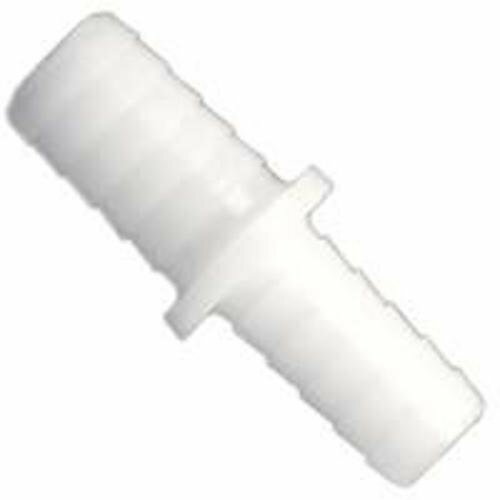 Manufacturer - Cole-Parmer, Cole-Parmer straight connector, polyethylene, 3/8", 10 Pack, country of origin - United States, science-lab-supplies. Cole-Parmer Straight Connector, Nylon, 3/8", 10 PACK Fitting material: nylon. Connection Type: barb. 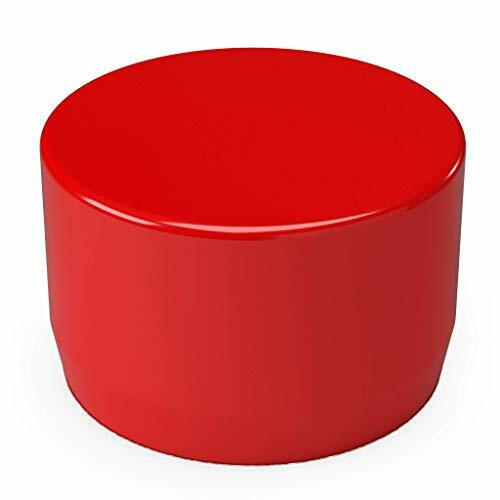 Sterilization method: ethylene oxide (ETO) only. Manufacturer - Cole-Parmer, Cole-Parmer Straight Connector, Nylon, 1/16"; 10/Pk, Country of origin - United States, barbed-tube-fittings.